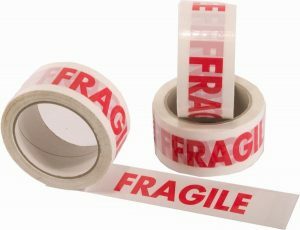 OPP Tape, also known as Ordinary polypropylene tape is an inexpensive acrylic tape used for a wide variety of residential and commercial applications. 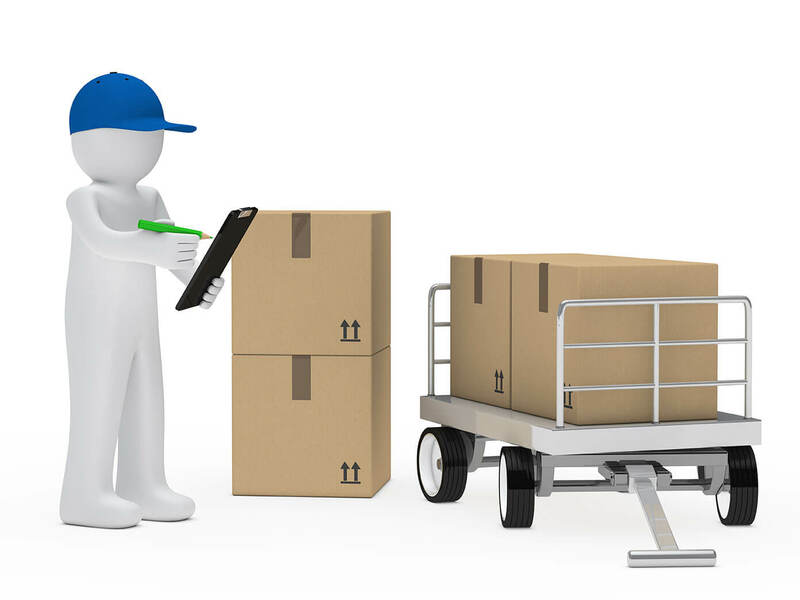 The strong adhesive strength of these tapes makes them an ideal fit for sealing packaging boxes. We provide the OPP tapes in Singapore that have high tensile strength, are eco-friendly, non-toxic and provide greater resistance to harmful chemicals, corrosion, heat, and moisture. 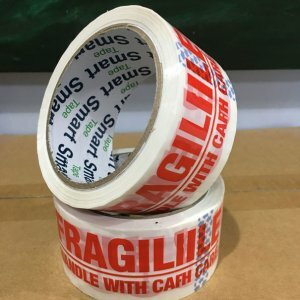 Made for heavy duty carton sealing, our OPP tape provides wonderful support to all your packed goods while being stored or shifted. For what purpose Opp Tape is usually used? Since OPP tape has a rugged construction with high tensile strength, it is mainly used for inventory and shipping purpose. You can definitely rely on this tape to seal off your goods in transit. The customized OPP tapes printed with company’s logo are often used for labeling purpose. Their easy-to-print surface allows the text or graphics to be easily printed on them. 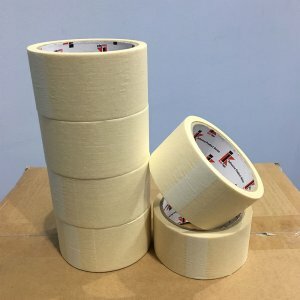 Paper Tape is a utility purpose paper tape for holding, bundling, sealing, non-critical masking and a vast number of other jobs where a pressure-sensitive tape is needed. The natural rubber adhesive sticks to paper, fiberboard, glass, plastic, metal, and removes cleanly with no residue. 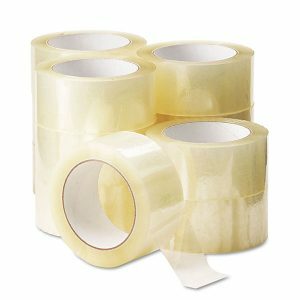 Use our Paper Tape for general indoor applications to fulfill light duty bundling, such as wrapping electrical cords, air hoses, quickly bundling parts and other light industrial items. It can be used for temporary labels, post signs, or mark boundaries, and removes cleanly and quickly. This versatile tape unwinds smoothly from the roll for good control and tears easily by hand, without SLIVERING. Our Paper Tape is a handy item in industrial settings, around the office or in the home. It is designed for indoor use only, and is recommended for paint masking.